Update 25-11-17 11:49 : A spokesman for Pride WA has told OUTinPerth they have reversed their decision banning Rainbows for Refugees from participating in the Pride Parade. Update 25-11-17 13:34: Events company ESP have clarified that the decision to ban the Refuge Rights Action Network’s entry ‘Rainbows for Refugees’ from the Pride Parade was made solely by Pride WA. ESP say while they informed the group they were being omitted from the parade, they played no part in making the decision. ESP stated that have no opinion on the group. Pride WA have announced a record number of floats will be included in this year’s Pride Parade, but while corporate support from large organisations including QANTAS, pwc and Chandler Macleod have swelled, one community group has been banned from participating. 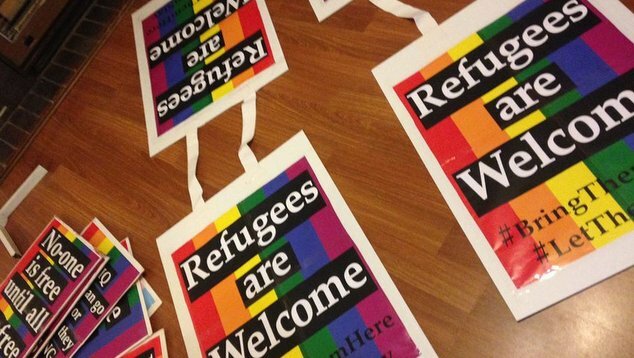 Rainbows for Refugees found out on Saturday morning that Pride WA is banning them from the parade because they are highlighting the issue of LGBTI refugees trapped on Manus Island. The group had registered and paid to take part in the parade, and attended the briefing meeting on Wednesday where they were told they would be the 62nd float in the parade, but when the final list of participants was distributed on Friday night the group noticed that they had been omitted from the running order. On Saturday morning Hayley Hincliffe, the event Director at ESP, the company contracted by Pride WA to deliver the festival, told the group they could no longer participate. “It has been brought to our attention that Rainbow Refugees are not celebrating the freedom of the LGBTQI community in WA which is the reason for the parade.” Hinchcliffe informed the group via email. Hinchcliffe told the group that an image posted on the group’s Facebook page that showed them preparing their signs for the parade had raised concern. Hinchcliffe said because the event was “apolitical” Rainbows for Refugees would not be able to be included. Petrina Harley from the advocacy group told OUTinPerth that she was astounded by the decision. “It’s ridiculous to say that someone can’t be in the Pride Parade because they are political, especially given the origins of the Pride Movement. “Pride is about giving a voice to those who have been silenced. 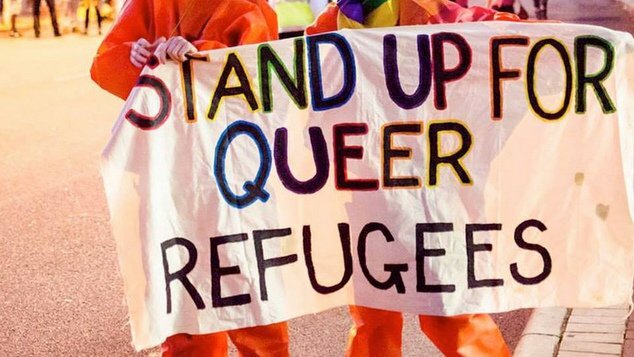 There are still LGBTI people trapped on Manus Island, the theme of this year’s Pridefest is ‘Freedom’, what could be more appropriate than fighting for those who do not have freedom. “We can not see any possible reason for banning this issue from the Pride Parade” Harley told OUTinPerth. Jeremy Wray from Pride WA defended the decision saying that Rainbows for Refugees did not meet the criteria for being included the parade. “Pride WA appreciates the issues facing LGBTI people anywhere, we appreciate the mission of the group that is in question. Pride WA said there was a detailed list of guidelines and restrictions in the application pack for the parade that said all floats would be checked by the organisers and the police to ensure safety for both participants and spectators. Wray told OUTinPerth that the WA Police had drawn their attention to the inclusion of the Rainbows for Refugees float. “We received a note from the WA Police on Friday informing us about the group, and it looked like it was going to be more of a political and a protesting group. “We saw from their Facebook page that they were going to sell politically motivated t-shirts…and requesting that their members wear them on the day.” Wray said. Wray said Pride WA had decided to restrict their entry because it did not match the theme of the parade. OUTinPerth asked how Rainbows for Refugees were different to other political groups participating in the parade such as Rainbow Labor, The Greens, Students for Marriage Equality, The Equality Campaign, Equal Love, Amnesty International, and Rainbow Rights. When Pride WA announced the theme for the 2017 festival would be ‘Freedom’ they declared the focus would on celebrating the freedoms Australian’s already enjoy rather than considering persecution overseas. Pride WA said when they announced the theme of Freedom. In July at a Pride Networking event Pride WA President Andrew Barker described the 2017 festival as a moment to stop highlighting all the things we don’t have, and instead celebrate the freedoms that we already enjoy. 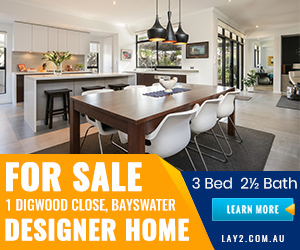 “The reason Freedom came up…while LGBTIQ people, and now trans in the American military, are persecuted and their freedoms and rights are not protected, in Australia we enjoy relative freedom. Not freedom to marry, but freedom to do everything else.” Barker said.